Before we step into 2018, let’s step back for a while and see how far we’ve gone in this augmented and virtual reality industry. 2017 is the year when we started to hear, “VR is dead. VR will forever be a niche.” But it’s all vanished when you see the AR and VR investment 2017, here. People are saying, “Virtual reality is dead!” But we’re here feeling comfortable and confident as if we could see the future. What’s Wrong with Virtual Reality in 2017? Will Oculus Go Get Mainstream Adoption? 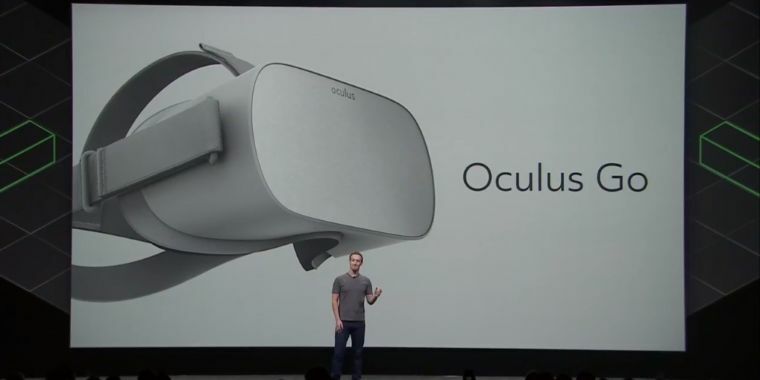 Just a week ago, Mark Zuckerberg introduced Oculus Go, the standalone virtual reality headset by Oculus. Is it going to be a mainstream product?